So warm and green, you’ll almost forget it’s winter. 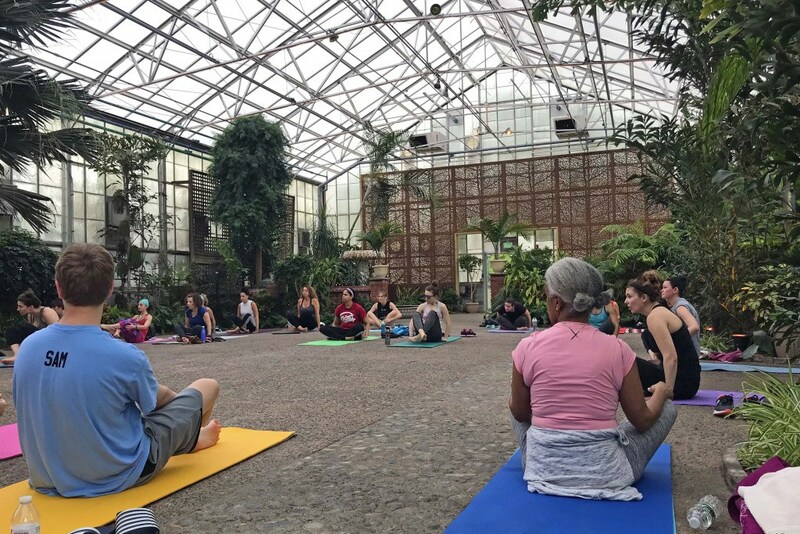 By Caroline Cunningham·	 12/3/2018, 12:22 p.m.
Join the Fairmount Park greenhouse yoga series to enjoy yoga surrounded by plants this winter. Photograph courtesy Fairmount Park Conservancy. It may be the most wonderful time of the year, but the month of December can also be kind of, well, depressing. All the pretty fall colors are gone, the grass turns into a soggy brown mess, and the days are short and cold. But! BUT! There’s a fix for that! The Fairmount Park Conservancy is once again hosting their annual indoor yoga series at the (heated!) Horticulture Center, which means that you have a ton of opportunities to surround yourself with warmth and greenery. The series, which kicks off on December 16 at 1 p.m., will include hour-plus-long yoga classes that’ll end with extra-long savasanas. And new this year, while you lie back on your mat for a nap — er, for your final resting pose — at the end of class, Johnny Baba will play Himalayan singing bowls and a Nepalese gong to help you fully unwind. 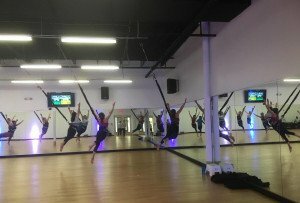 The classes are $15 each, but they’re free for members of the Fairmount Park Conservancy — which, FYI, only costs $35 to join. So if you’re planning on hitting up more than two of these classes, it’s totally worth going for membership — a double win, because you’ll be helping out Philadelphia’s parks while you’re at it. The Fairmount Park greenhouse yoga classes are currently scheduled for December 16 and January 6, 13, and 27, though there will be more classes added to the schedule every few weeks here. 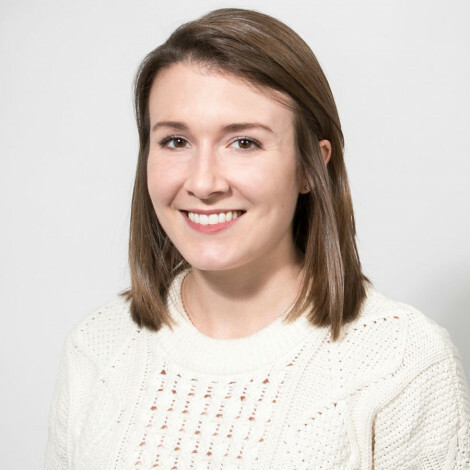 All classes will run from 1 to 2:30 p.m., and you’ll want to bring your own mat and water (and a cloth to clean your mat, as the greenhouse flooring will get it dirty). Ready to join in on the tropical fun? Head here to claim your spot. Update: New dates have been added for February 3, 10, 17, and 24. The classes on the 3rd and the 10th run from 8:30 to 10 a.m., while those on the 17th and 24th go from 1 to 2:30 p.m.